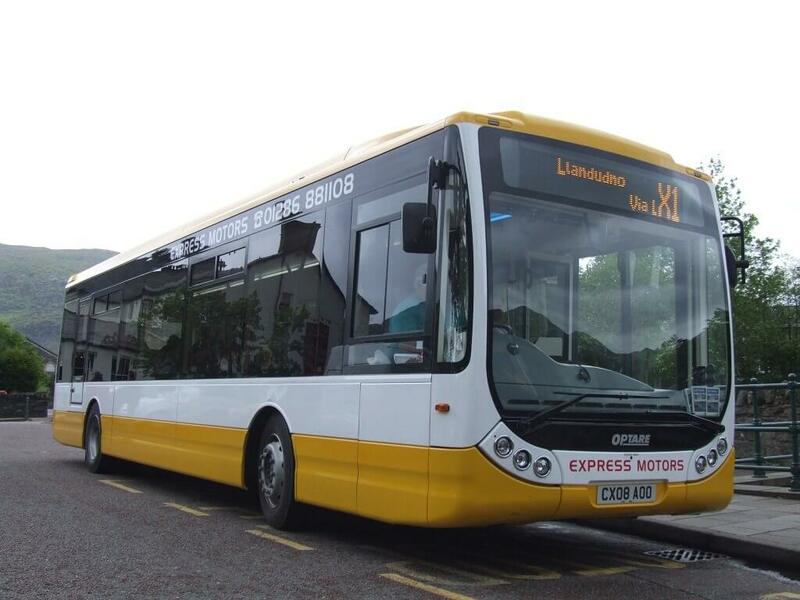 The men behind Express Motors of Penygroes have been jailed for a total of 29 years, after it emerged that they had fraudulently claimed fares for bus journeys which never happened. 77-year-old Eric Wyn Jones, along with his son Ian Wyn Jones (53), was jailed for seven and a half years. Eric’s other two sons, Kevin Wyn Jones (55) and Keith Jones (51), were handed seven- and six-year sentences respectively. They also said that he had two hospital appointments already booked due to his illness, and was the sole carer for his wife Jean – who was a partner in the business. Ian Wyn Jones also admitted to having £840 in fake bank notes at the hearing on 31 October. Lawyers defending the five men all said that they would struggle during custody. Ian Jones’ lawyer, Andrew Jebb, told the judge that his wife and three children would ‘suffer greatly’ when he went to prison. “It will be his first custodial sentence and will have a considerable impact upon him,” added Andrew. The fraud was committed by repeatedly swiping stolen concessionary bus passes – one of which belonged to a man who had died – and submitting false concessionary scheme claim forms to Gwynedd Council. In total, 88,000 false journeys were made using 32 passes. At one point, Eric’s own pass was used fraudulently – even though he claimed to have lost it and was unaware of it being used.